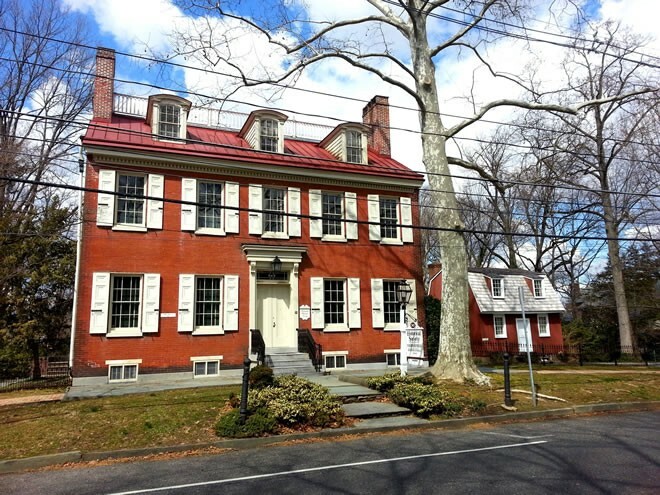 The bill, S-3151, would appropriate $1,190,349 million to the New Jersey Historic Trust for grants to certain historic preservation projects, and is expected to include appropriations to the Historical Society of Haddonfield for Greenfield Hall. The funding is provided from constitutionally dedicated corporate business tax revenue. The bill outlines 33 approved projects across 17 counties, all of which would be required to match the funding provided. The bill was released from committee by a vote of 5–0.